PONTIAC — Listeners of Christian talk radio were surprised and dismayed to learn that the same slate of programs has been playing on Christian radio stations since 1988, and that the entire fa?ade of Christian radio has been run out of a basement complex in Michigan. The 365-day-long loop, which has been running continuously since January 1, 1988, includes programs by ministers such as James Dobson,?Chuck Swindoll?and R.C. Sproul?who dispense parenting and marital advice, Bible answers and non-specific calls to political action. The loop followed the calendar’s rhythms, with programs about creating lasting family traditions at Thanksgiving, back-to-school prayer programs in August and cloyingly sweet programs about home, hearth and “the reason for the season” at Christmas. A layer of conservative concern over the direction of the country was included throughout the year. “Repeating the same shows saved us all money and time,” says the program director, who now feels ashamed of his role. Over time, radio stations around the country were quietly converted to simple warehouses for transmitters which broadcast the looped material. 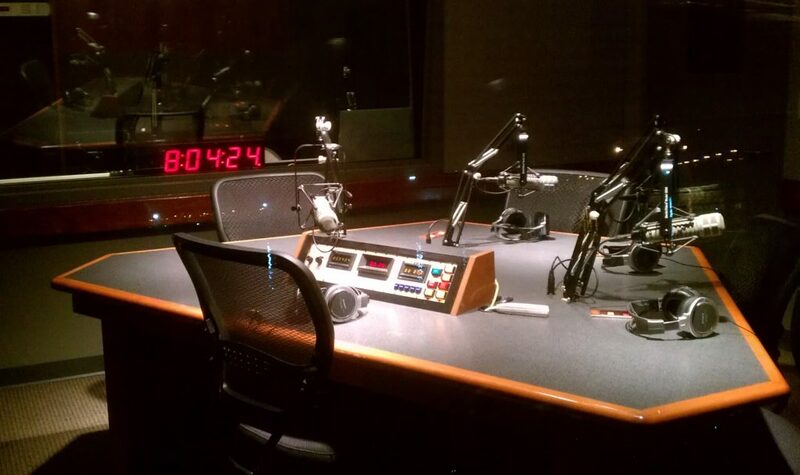 None of the ministers heard on Christian radio have actually taped a program for two decades. As some ministers died or left the ministry, the program directors introduced “new” ministers by changing the pitch of a previous minister’s voice. For example, after the death of Christian radio personality Martin Chamberlain, Chamberlain’s old shows were digitally manipulated to give him a Scottish brogue, resulting in the creation of Alistair Begg, who does not actually exist. The only other thing that changed over the years were the advertisements, the director says. Some listeners shrugged off the revelations. Now that the ruse has been discovered, the loop will be discontinued as soon as Christian leaders begin taping new material and staffs are hired to revitalize long-abandoned radio stations around the country. “It may be rough at the outset,” says one programmer. “Everyone’s really out of practice.” ?